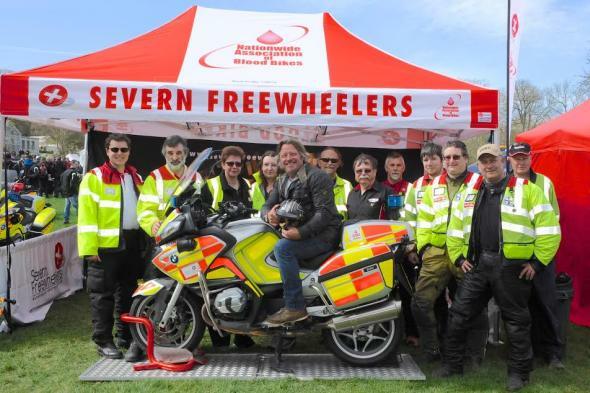 We’ve teamed up with Bloodbikes to give away five pairs of tickets for the Prescott Bike Festival on Sunday 9th April, taking place at the Prescott Hillclimb venue. What do Bloodbikes deliver for the NHS? 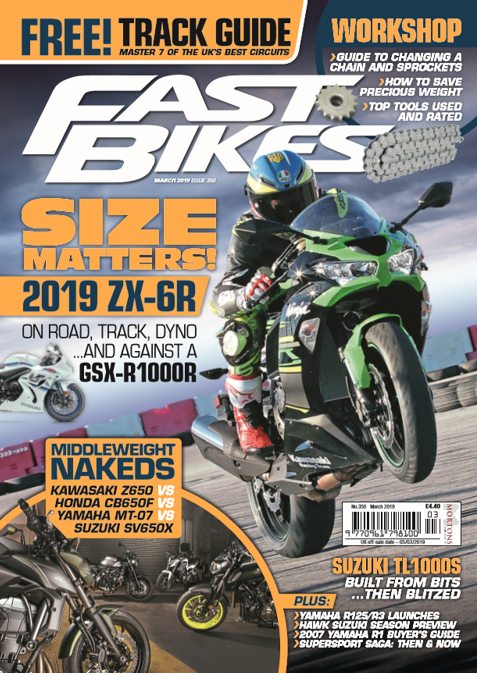 Send your answer/entry titled ‘Bloodbikes Comp’ with all your contact details to fastbikesletters@mortons.co.uk by April 1st – good luck! Next Post:Make the 8th April your Ducati Day!